HOME / SPORTS &AMP; FITNESS / SPORTS, MOTIVATION AND BOLLYWOOD! 7 SPORTS MOVIES THAT ARE A MUST-WATCH! Bollywood has done justice to every genre, including sports! Various sports-drama films have been nationally and internationally acclaimed and have been high grossers! But which movies are the best watch? We’ve compiled a list of 7 of the best sports movies of all times! Here it is. 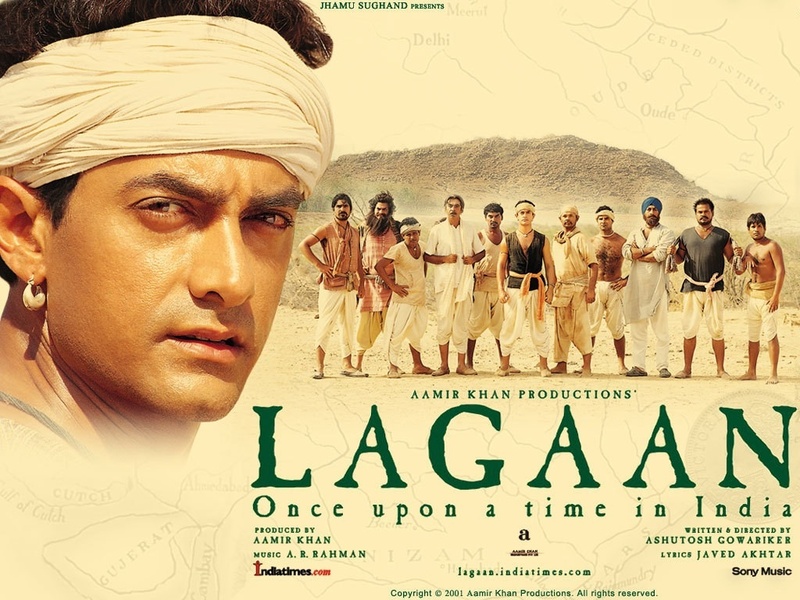 A 2001, epic sports-drama film by Ashutosh Gowariker. The story revolves around a small village whose inhabitants are burdened by high taxes by the British. However, they find themselves in an extraordinary situation as an arrogant British officer challenges them to a game of cricket as a wager to avoid the taxes. The narrative spins around how the villagers learned the alien game and it changed their destiny! This movie was critically and internationally acclaimed and was awarded various awards! Directed by Rakeysh Mehra, the story is based on the life of Milkha Singh, an Indian athlete who was a national champion runner and an Olympian. 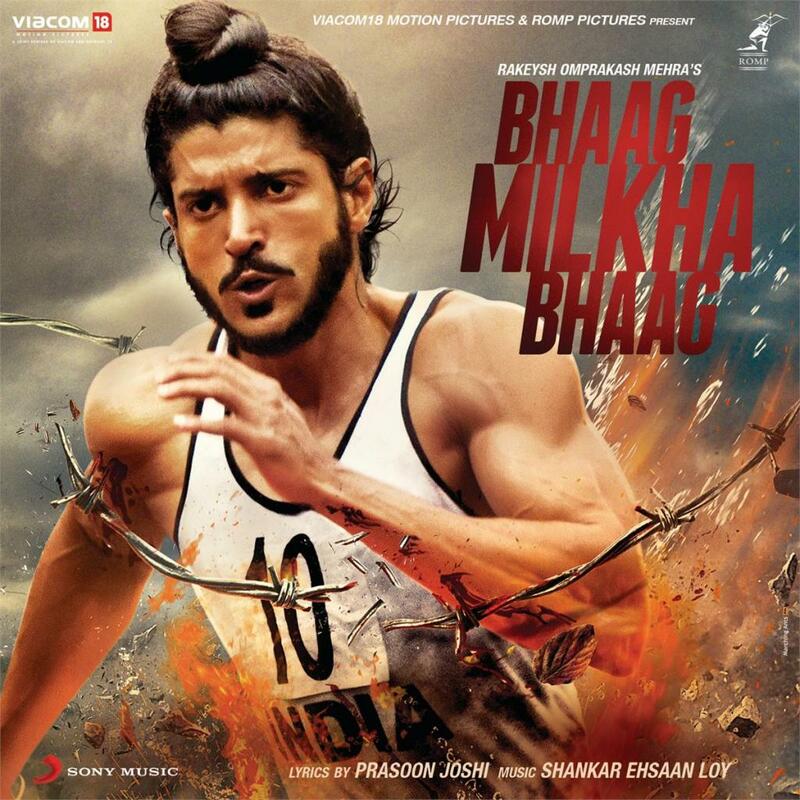 Bhaag Milkha Bhaag is the sixth highest grossing 2013 Bollywood film worldwide and the 21st film to gross $1 billion. 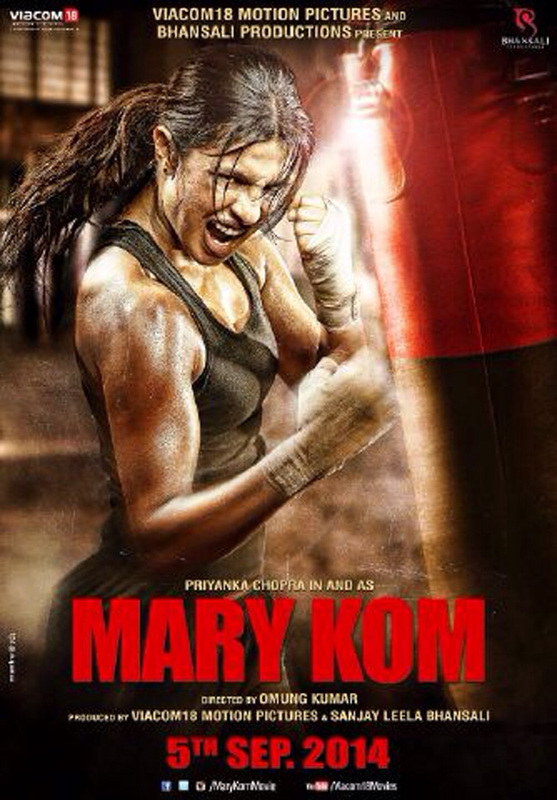 The film stars Priyanka Chopra as the lead and is based on the life of Mary Kom, five-time World Amateur Boxing Champion and the only woman boxer to have won a medal in each one of the six world championships. The film premiered at the 2014 Toronto International Film Festival, becoming the first Hindi film to be screened on the opening night of the festival. 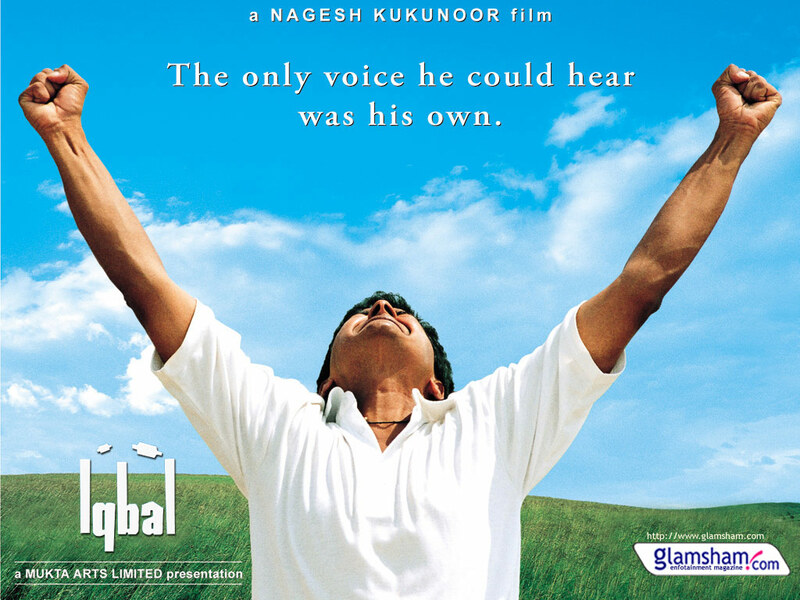 Iqbal tells the story of a deaf and mute boy from a remote village who is cricket-obsessed and dreams of playing for the Indian cricket team. However, he has to face many challenges starting with his own peasant father who wants him to become a farmer. The film received the National Film Award for Best Film On Other Social Issues. 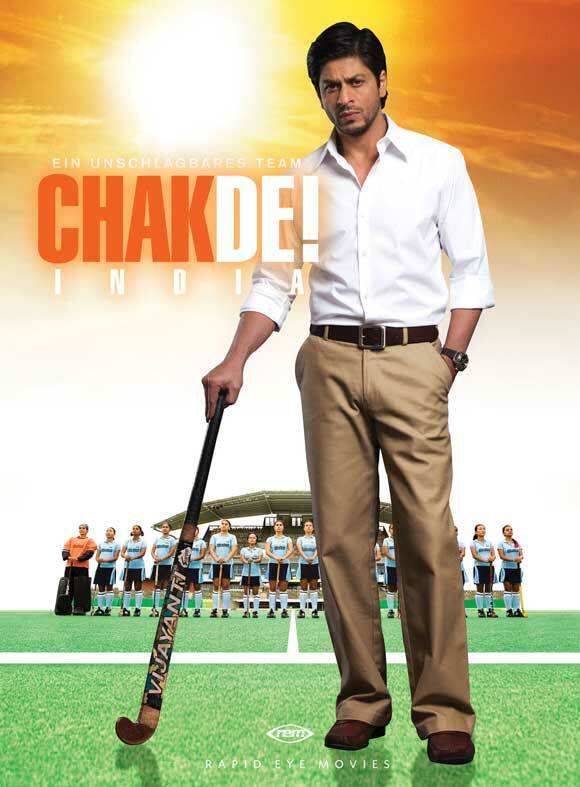 The film is inspired by the Indian women’s National Field Hockey Team’s win at the 2002 Commonwealth games. The film explores religious bigotry, the legacy of the partition of India, ethnic and religious prejudice and sexism in India. In 2007, the Academy of Motion Picture Arts and Sciences requested a copy of the film’s script for a place in its Margaret Herrick Library. The movie also won many awards and was critically acclaimed. 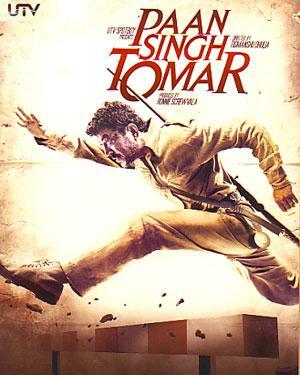 The 2012 film is based on the true story of the athlete Paan Singh Tomar, a soldier in the Indian Army. The plot revolves around how the athlete wins gold at the Indian National Games, but is forced to become a bandit. The film won the Best Feature Film and Best Actor in the 60th National Film Awards. 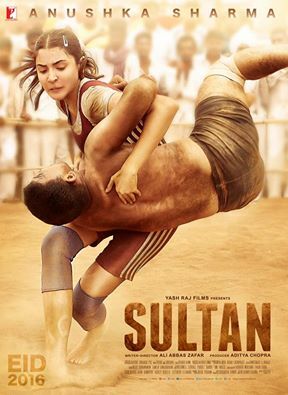 Sultan is an upcoming 2016 sports-drama film starring Salman Khan as Sultan Ali Khan, a wrestler who has problems in his professional and personal life. Sultan Khan wins at the 2010 Commonwealth Games in Delhi, the 2011 FILA wrestling World Championships in Istanbul and the 2012 London Olympics. This movie is definitely going to be a must-watch. So, grab some popcorn and binge-watch these movies!